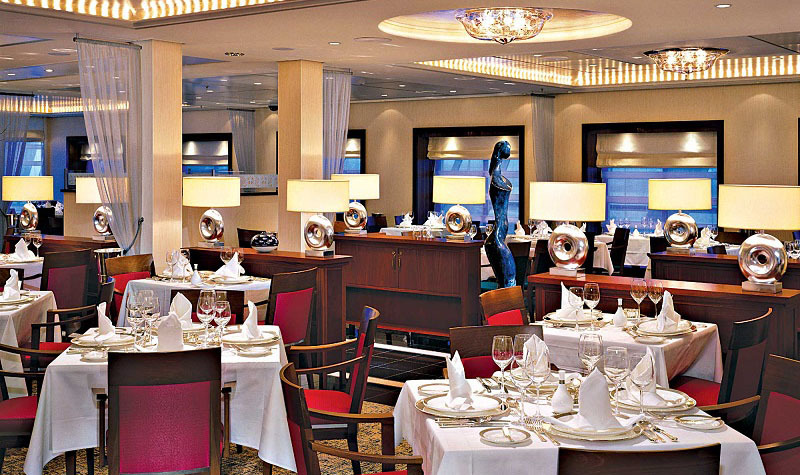 Savor the time-tested delights of the most famous ocean liners in the world on a Cunard cruise. 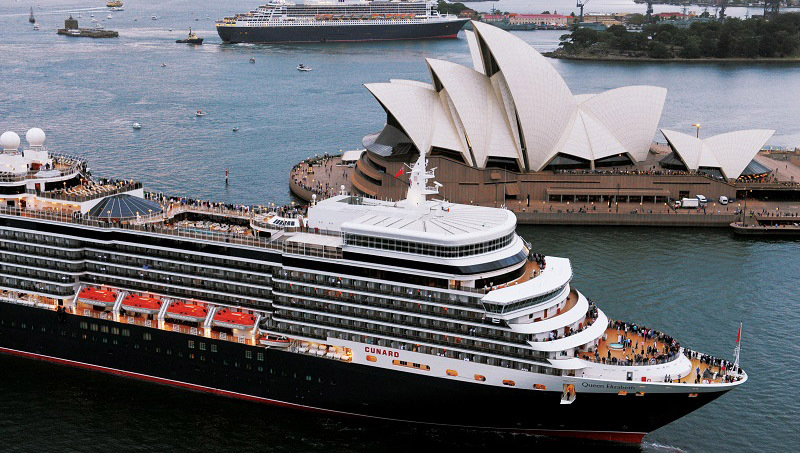 The oldest name in the cruise industry, the Cunard line began in 1840 and is now owned by parent company Carnival Corp. Cunard is the only line to provide regularly scheduled Atlantic crossings, and is best known for the Queen Mary 2 (the world's largest passenger ship at its debut in 2003). 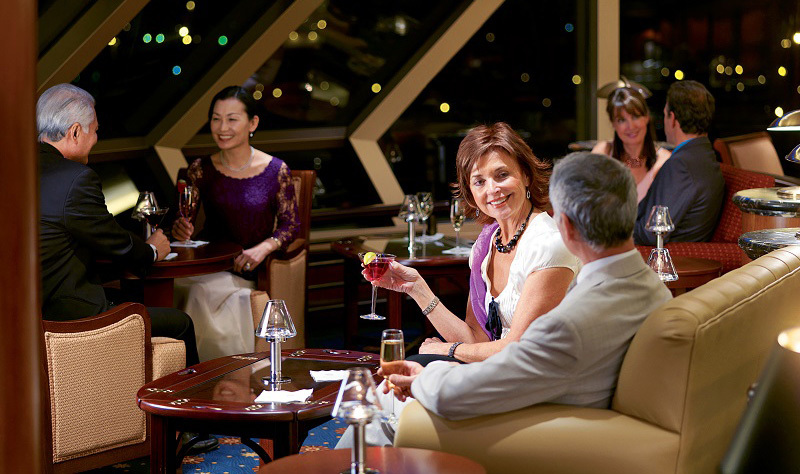 Cunard Line offers a wide variety of sailing schedules allowing passengers to visit destinations and ports of call around the world. 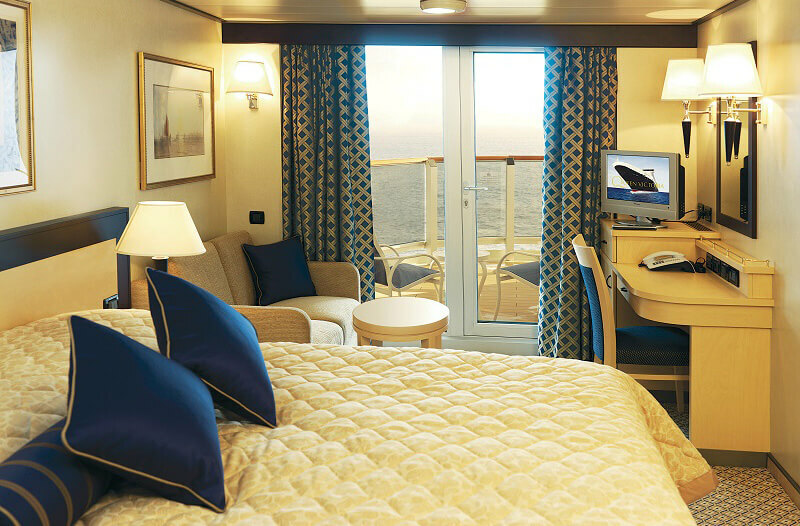 Popular Cunard Line itineraries include cruises sailing to the Caribbean, the Panama Canal, U.S Eastern Seaboard, U.S. and Canada inland waterways, the Mediterranean, Middle East, and more.